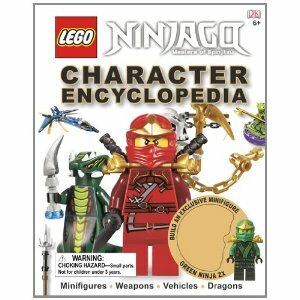 Right now on Amazon you can LEGO Ninjago: Character Encyclopedia with FREE Super Saver Shipping on your order over $25. You’ll also get a FREE exclusive mini-figure for your Lego fan to put together too. Previous Post: « Monday Mail-In Rebates: Easy Off, Disney, Rock Doctor + More!